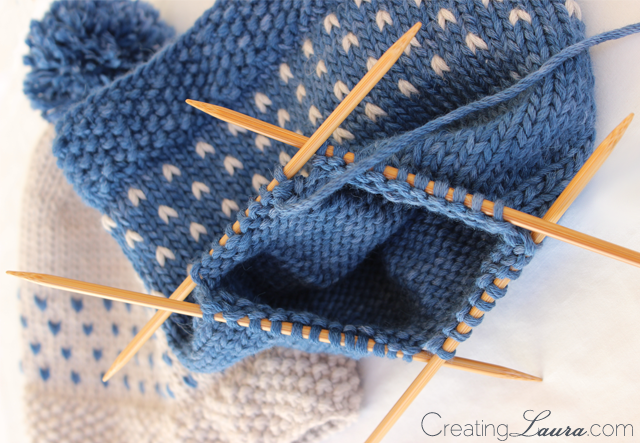 I'm just putting the finishing touches on a new knitting pattern that will be making its debut on the blog tomorrow. I seriously can't wait to share this one with you guys! It looks cute, anything looks cuter with a pom pom!